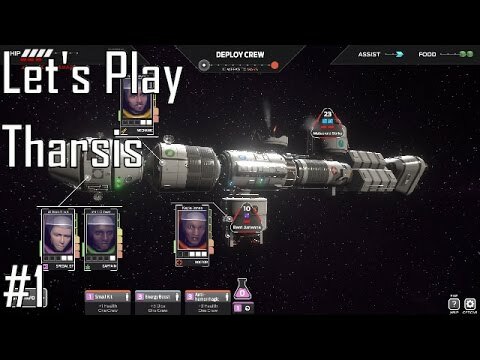 100% win rate (30+ games so far, 5+ Hard games), NOW ON HARD MODE, anyone interested to watch? . A short guide to help you understand statistical improbabilities, and how to make the best out of a bad situation. Oh come on, don't look so stressed! That meat looks delicious, captain Lecter approves. The crew. Mechanics, pilots, doctors..I like how cannibal is a special rank. "Hi, my name Sofia Diaz and I am a ship cannibal" Seems legit. Time to meet our makers. keep calm and go to mars!! 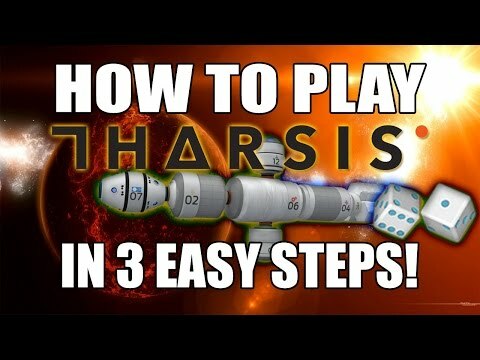 HOW TO PLAY THARSIS IN 3 STEPS! CLASS ABILITY: Each Character has a "Class Ability." When used correctly, they can be extremely beneficial with both short and long-term rewards. 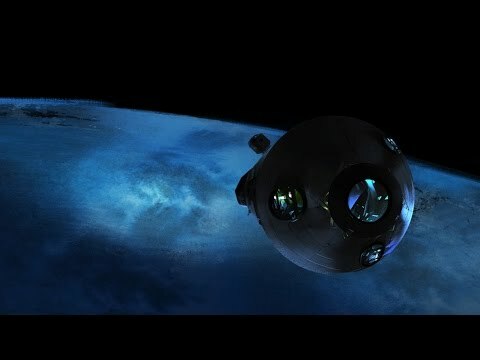 Knowing when and where to use these traits greatly increases your odds of getting to Mars. 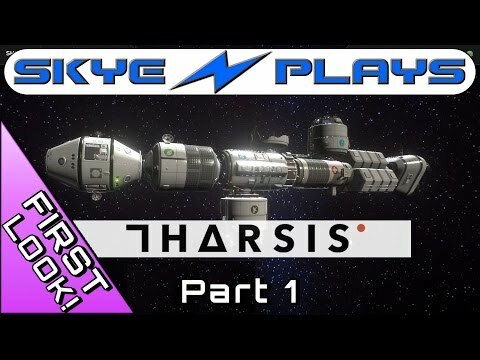 A small guide to help you get to 100% completion on Tharsis. "Brutally Difficult" Reviews keeping me away. Platform Release Information - Mobile and Linux? Hey, what all platforms are we looking at for this title, any info if the game would be released on Mobile, also is there a Linux version going to be available once the game is available on Steam?? How many games it took for your 1st win? It's a game with punishing difficulty. It's also very satisfying to win. 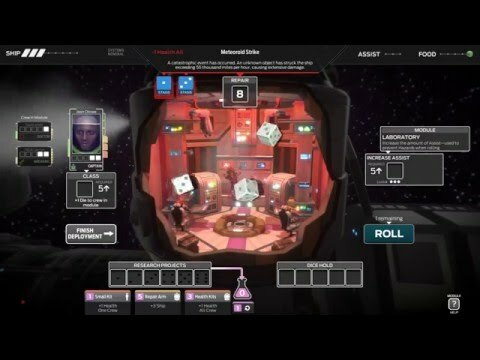 You will see a lot of bad reviews from people complaining about the dice rolls. They need some lessons in probability. This is the sort of game where you can lose the game before you even realize it, you can't make mistakes or play poorly. You can't do "high risk" things and except them to always go your way... It's more like real life, if you take heroic risks, be prepared for heroic failures. You will lose the first 20 or so games before you get a grasp of how to win. Now even if the dice ♥♥♥♥ me I can usually recover. You just have to really put your grey matter to work. This isn't a casual game. This is a game where you start the game in a losing position and if you don't play intelligently you WILL LOSE. This turns a lot of people that are used to more traditional games off. Most traditional game start you in a strong position and you only lose if you ♥♥♥♥ up. This is not one of those games.